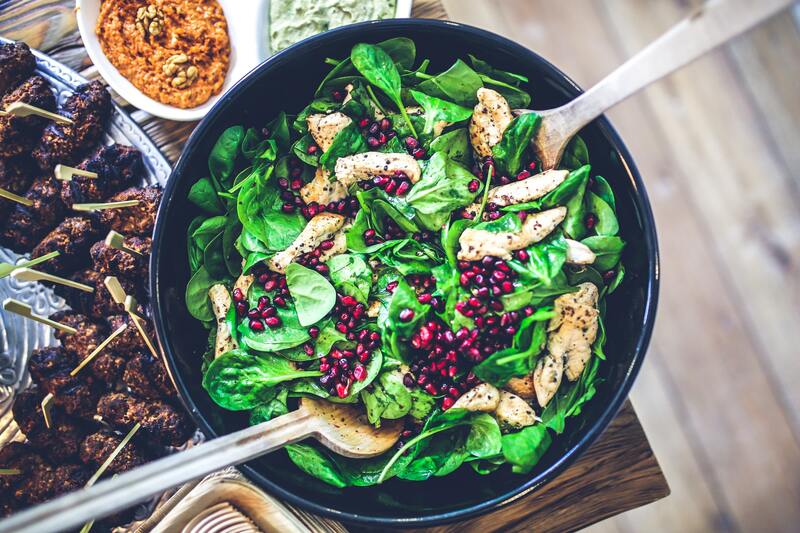 The food you eat has a huge chunk of say about your state of health, and it’s not just about dieting or restricting yourself of the food you love in the name of staying unnecessarily thin. Handling your food right to stay healthy and alive entails everything you do from the moment you step out of the grocery shop to when you gulp down the delicious meal with a glass of juice. I know it can be quite tempting to order the meal for the day or have it at that awesome restaurant, but preparing your own meal yourself wouldn’t be such a bad idea. In fact, it is an awesome ideal. Preparing your own meal gives you the chance to take charge of what you eat and what not to. That means fewer calories, chemical additives, sugar and those unhealthy meal combinations that leave you bloated, tired and promote symptoms of obesity and anxiety. If you have opted to visit the grocery shop every now and then, well good for you. But bear in mind that storing your food right is just as important to your health as anything else. For example, if you buy perishable food items in bulk, you may want to consider using vacuum sealers rather than regular wrappers. You can check the vacuum sealers at the local supermarket or more on HomeKitchenLand to see which ones suit your every need. Storing food in the refrigerator is also almost as good but be sure not to use vacuum-pack meats if you keep them in the fridge for a long period. Yes, there’s such a thing as health cooking utensils. Now let’s forget about the aesthetic benefits of using ‘cool’ cooking utensils, which is kind of hard to ignore, some of these utensils are actually designed for healthy purposes. For example, the raised ridges found in grill pans help to separate food from fats, oil or liquid like the ones on this page. Choose cooking materials that can easily be cleaned and ones that do not crack easily to avoid it from storing bacteria or any other thing that could be harmful to your health. Discard cooking wares whose coating have begun to peel off or ones that show signs of wear. The adage that if you fail to plan, you plan to fail applies to this area of your life as well. It only makes sense to plan your meals weekly or monthly if you want to avoid having spoilt meals that you might be tempted to eat or waste. Pick a believable and healthy recipe and build a schedule around it for your family. If you visit the grocery shops regularly, you must have taken note of how green the outer edges are. That’s because that is where the healthy stuff is kept.